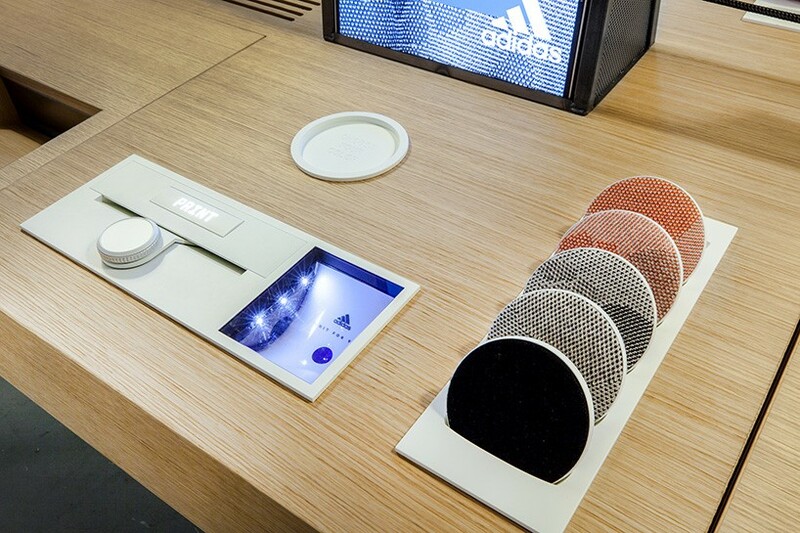 Whilst technology seems to be pushing retail ever further into the realm of the online, one sportswear brand are creating a high-tec, personalized shopping experience that depends entirely the customer’s presence in the store. 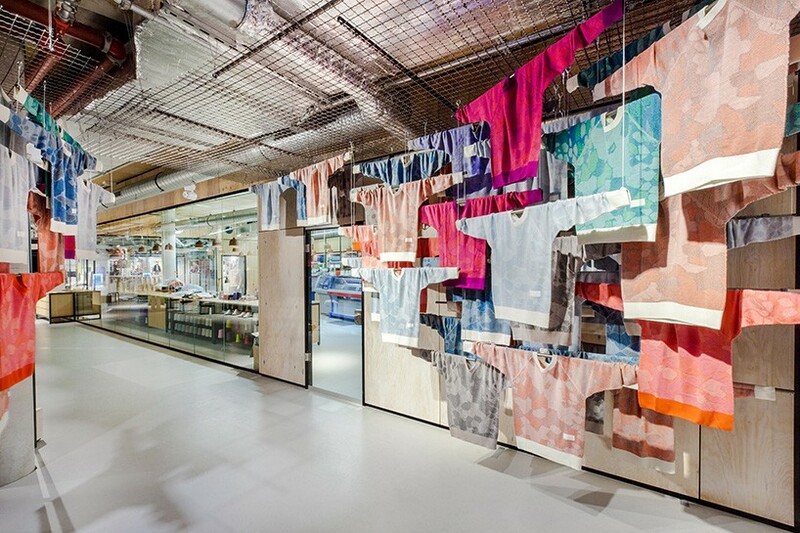 adidas’ berlin pop-up shop promises to spin you a perfectly tailored swearer, based on the results of a body scan and augmented reality pattern creation undertaken within the shop. the knit for you pop-up experience puts the wearer in control, linking up full-body scanners with computers and knitting machines to let customers co-create garments tailored exactly to their needs. 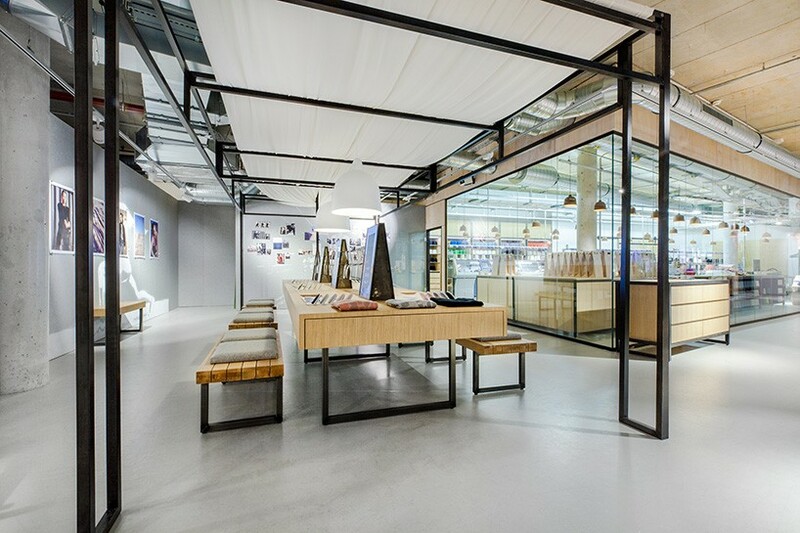 on initial impression, adidas’ pop-up store in bikini berlin could look like half high security airport, half industrial butcher’s shop, with the meat replaced by cones of merino wool lined up ready for consumption behind a row of high-tech knitting machines. by letting the customer design the pattern of the sweater and tailoring the fit to perfection, then sending over the pattern to the in-store machines for production, adidas sets out to lead the revolution in creating better, more unique garments instead of having designers guess what might be popular. on deciding to purchase a custom 200 euro sweater, the buyer first enters a dark room, where swirling camouflage patterns are projected onto their chests. the room is filled with sensors that detect hand gestures, allowing the buyer to move the patterns to create their preferred sweater design with just the flick of a wrist. the experience, which feels more like a video game than traditional pattern-testing experience, records dozens of potential patterns from which the buyer can later choose their favorite when displayed on a computer screen. 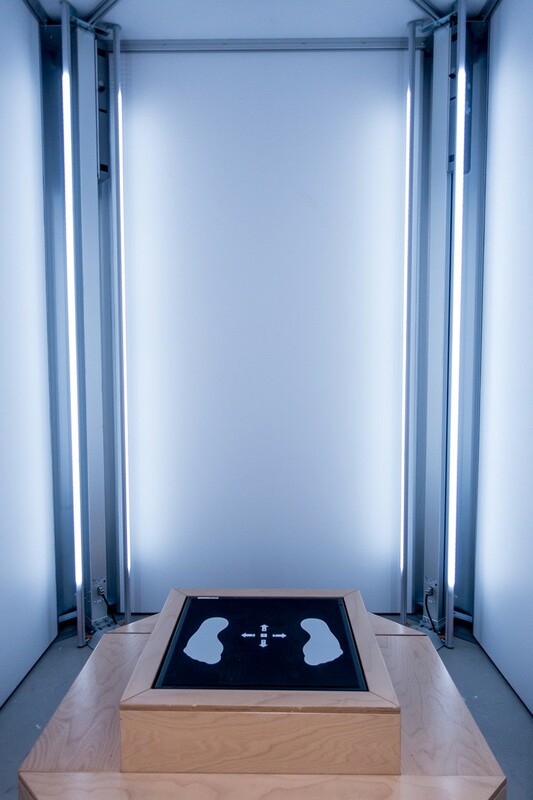 the customers then enter a body scanner, which measures the perfect size for their garment taking into consideration the length of the wearer’s arms, or shoulder width. 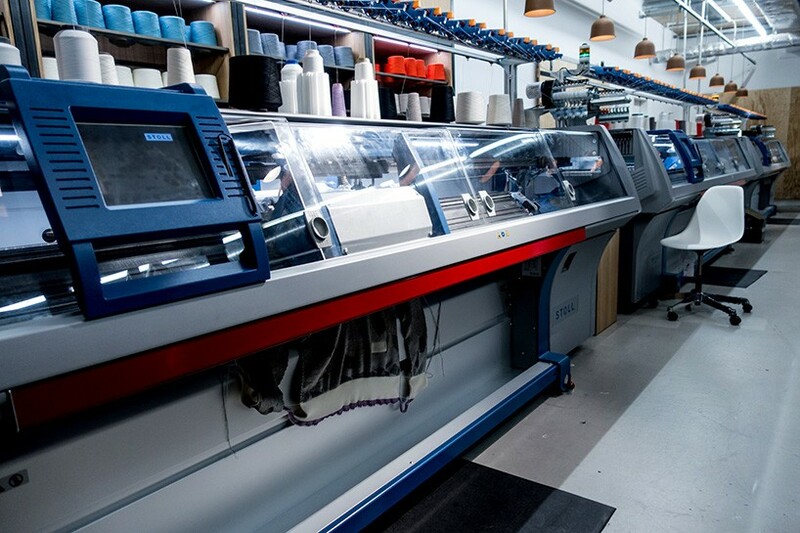 once the design and size are finalized, the customer has the satisfaction of hitting the tempting-looking ‘print’ button, sending the pattern for their custom sweater to a row of industrial-size knitting machines for production. the garments are then finished by hand in store, and the process takes just a couple of hours. 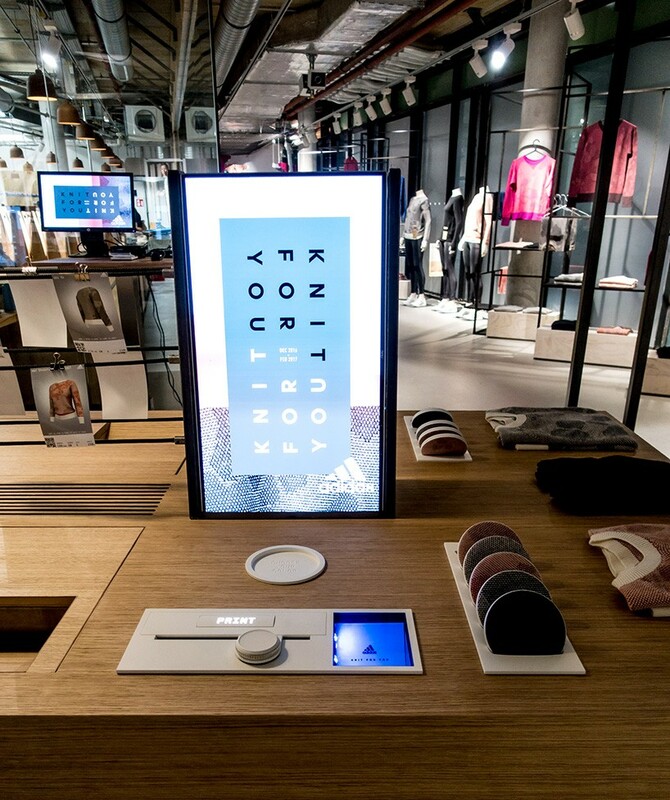 the knit for you pop-up shop is part of an initiative by adidas to cut the time needed from the design phase of garments to their production, which is currently around 12 months for most sneaker companies. the concept aims to give the customer what they want, when they want it, and could be the first step in a new fashion movement where all garments are made-to-order, instead of designers attempting to predict trends and fit. the movement would help combat stress on natural resources as well as making higher quality, more unique products. 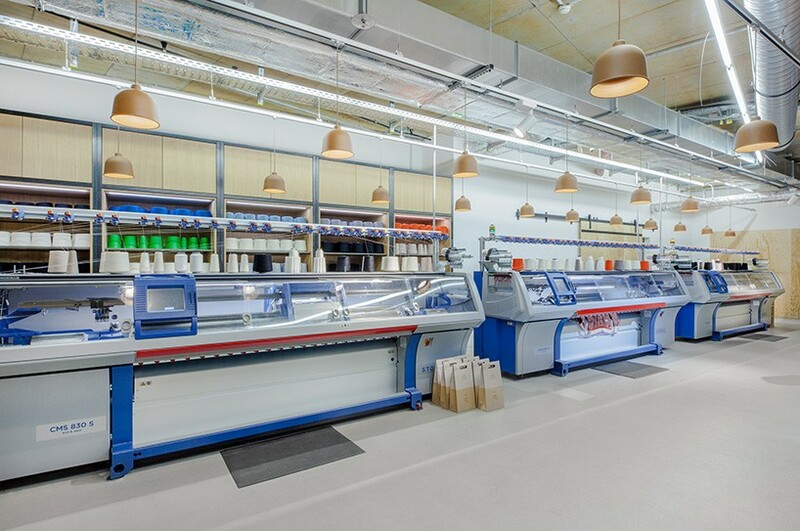 the ‘knit for you’ store is supported by the german government, as part of a research project with academics and industrial partners.